At Delta 9 Medical Consulting they treat your individual cannabis consultation the same as we would for any other illness – you won’t get just a quick certification visit but a meaningful and thorough conversation. It is their goal to not only be compliant with Massachusetts law but to provide their patients the best opportunity to obtain a registration certificate from the MA Dept. of Public Health. 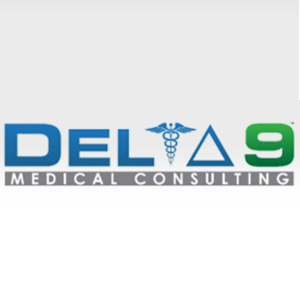 Delta 9 Medical Consulting provides you with information about cannabis or other therapies that may help your medical condition. They also have a program called “Cooking cannabis with Kim” where you can learn in your own kitchen with your own equipment how to make cannabis edibles. Many patients have been encouraged to incorporate edible cannabis into their lives as a way of treating their illness. At Delta 9 Medical Consulting you can learn how to do that with Kim, a top of the line consultant that will bring her 20 plus years of cooking experience into your home.